Maintaining a healthy, attractive smile starts with good oral hygiene and regular dental visits. Your North Vernon, IN, family dentist, Dr. Scott Terry, offers the services and treatments you need to care for your smile. Save You Time: Do the children and adults in your family see several different dentists? Making time for multiple appointments can be difficult and may require you to take more time out of your busy schedule. When everyone in your family visits a family dentist, you can save time by scheduling a group checkup. Ease Your Pain: There's no reason to live with tooth or gum pain when your North Vernon family dentist offers effective treatments. In fact, ignoring pain can lead to widespread decay or serious tooth or gum infections. Whether your pain is caused by a cavity, infection, receding gums, gum disease, impacted wisdom teeth, sensitive teeth or another issue, Dr. Terry will identify the source of the pain and propose a treatment plan that will relieve your suffering. 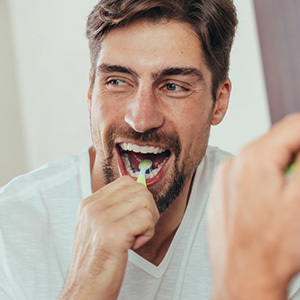 Protect Your Smile: Checkups and regular dental cleanings provided by your family dentist help you keep your teeth and gums in good condition. During your checkup, Dr. Terry may recommend treatments or devices that will help you protect your teeth. For example, nightguards to prevent damage caused by grinding, or sealants to reduce cavities in kids. Improve your Appearance: Family dentists also offer treatments that can enhance your smile. 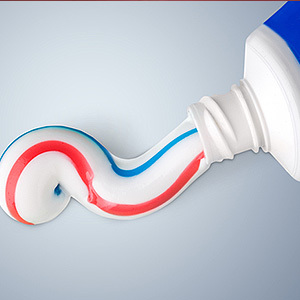 Dental veneers, thin shells attached to the fronts of teeth, hide imperfections in tooth enamel. Bonding can repair small chips, change the shape of teeth, or hide discolorations. Crowns not only protect fragile or damaged teeth but can improve the shape or length. Are your teeth dull or yellow? Teeth whitening offers a quick, easy way to remove stains and brighten your smile. 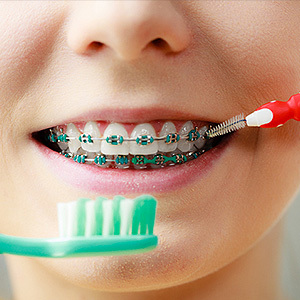 Safeguard your smile with regular visits to your dentist! Call your North Vernon, IN, family dentist, Dr. Scott Terry, at (812) 346-4500 to schedule an appointment.